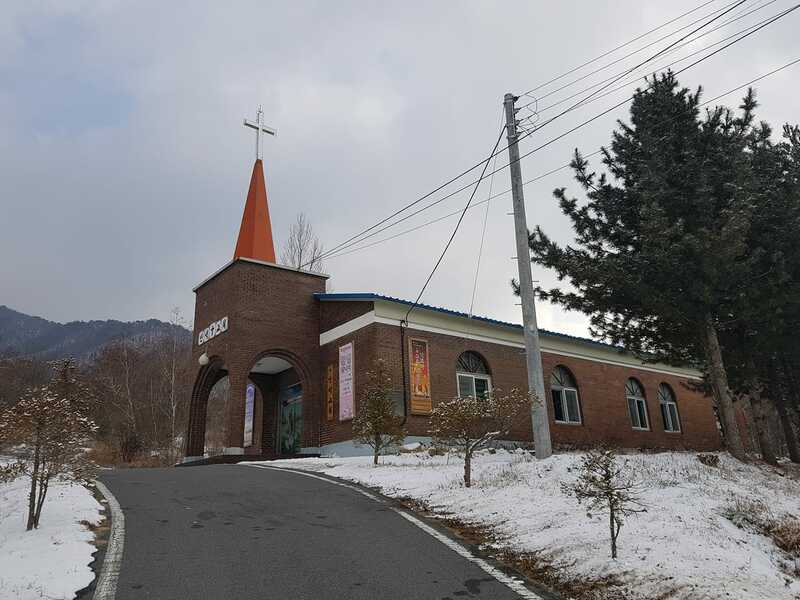 David is scheduled to deliver three revival messages at The Church of the Lord’s Love at Choong Joo, Korea on this Sunday. After 12 hours of flight from Seattle, David will arrive in Korea on Saturday evening. We will appreciate your prayers for David as he will have to preach the next day. 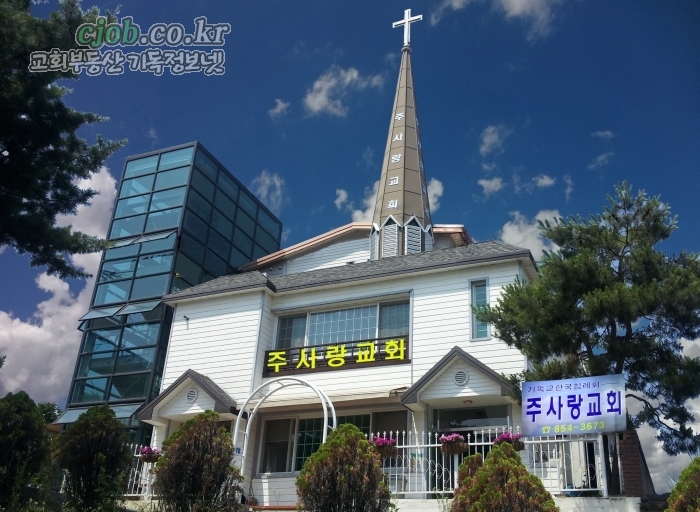 David is participating in the 130th Anniversary Missions Congress of the Korean Baptist Convention. David’s mission is to bring with him 15 retired Southern Baptist Missionaries who served in Korea in the past. Please pray that God will use this Congress as a watershed event that will bring about a mighty spiritual revival again in Korea. David will deliver God's message to the young soldiers of Rock Army Church. Please pray that God will speak to these young people through David's message. David will deliver God’s message to the young soldiers of Rock Army Church. Please pray that God will speak to these young people through David’s message. David is scheduled to have two conferences with pastors in Cambodia. These conferences will determine if DCMi will forge a partnership with Cambodian churches to develop Christians and pastors as soul winners and disciple-makers and to ultimately hold a gospel festival in Cambodia. 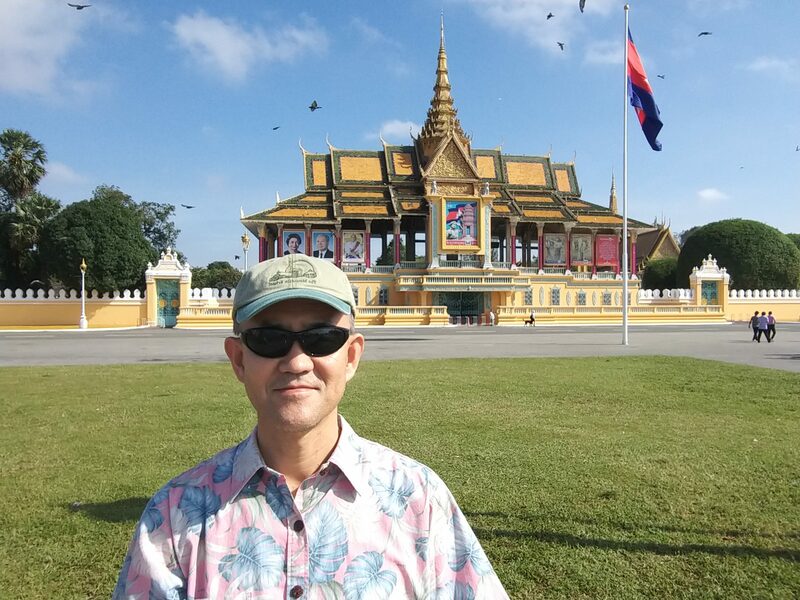 Please pray that David will have a safe travel to and in Cambodia and that the meetings will become fruitful.